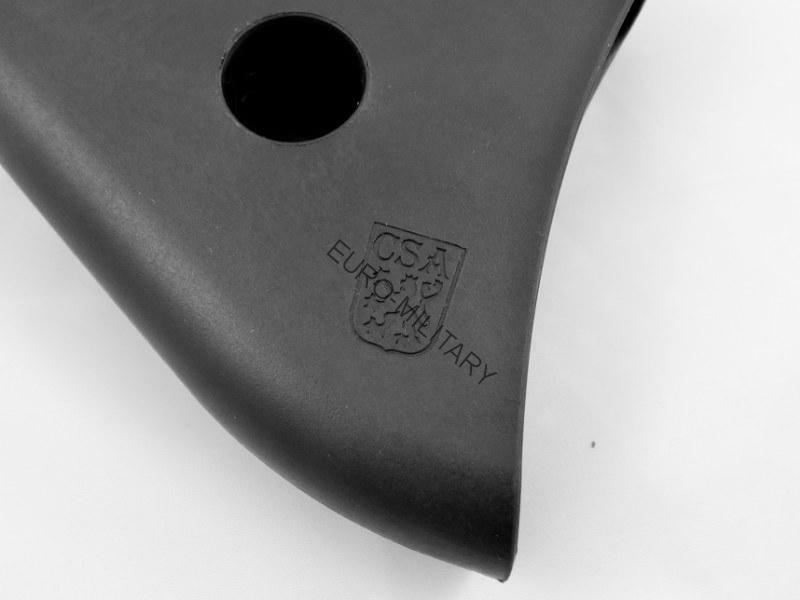 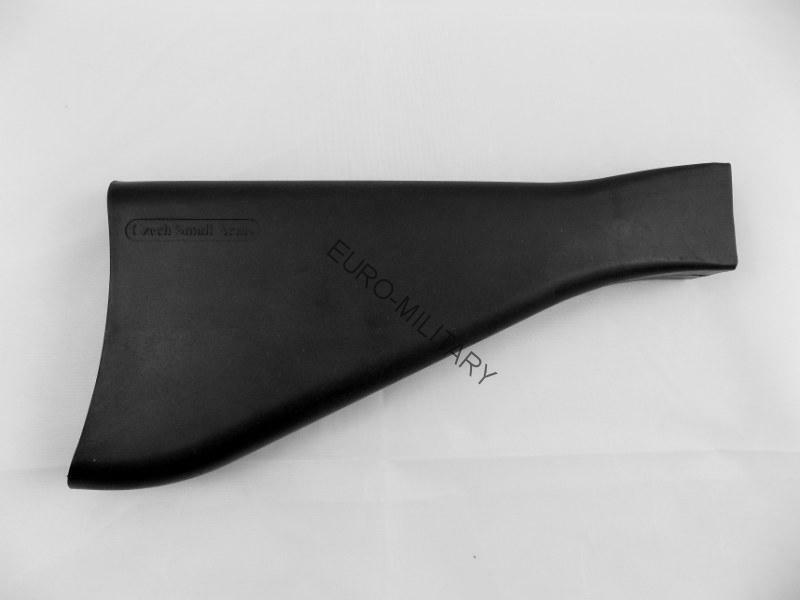 The fixed buttstock is made of black polymer and manufactured in the Czech Republic. 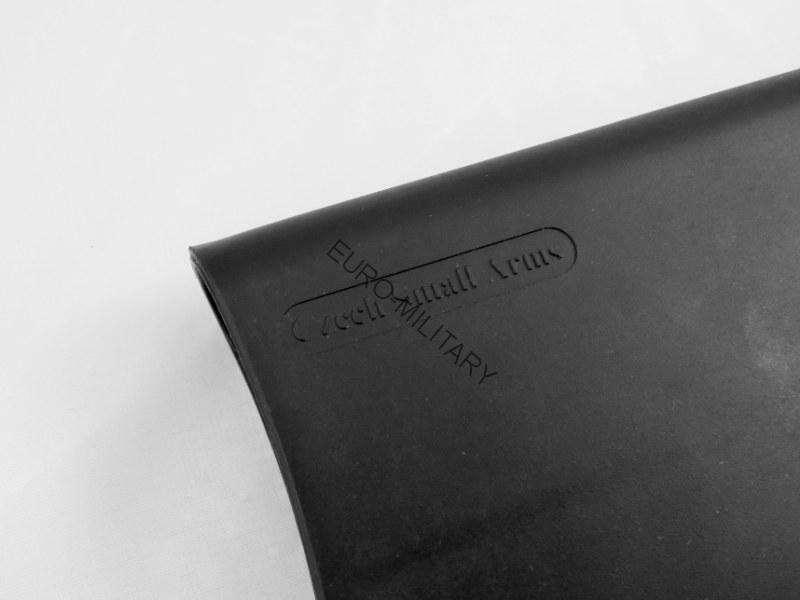 All hardware is included with the fixed stock to mount this stock to the rifle. 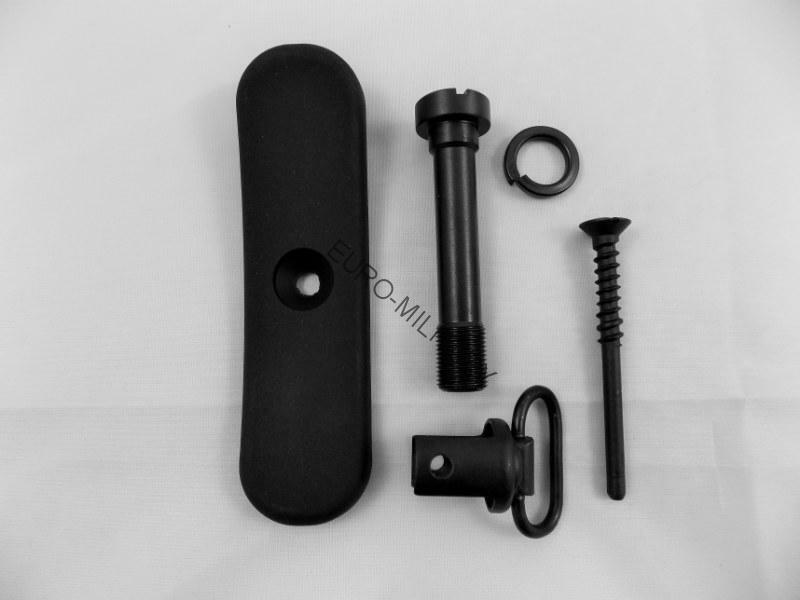 Includes the sling swivel, rear plate, screw and washer to attach the stock to the receiver, and rear plate screw. 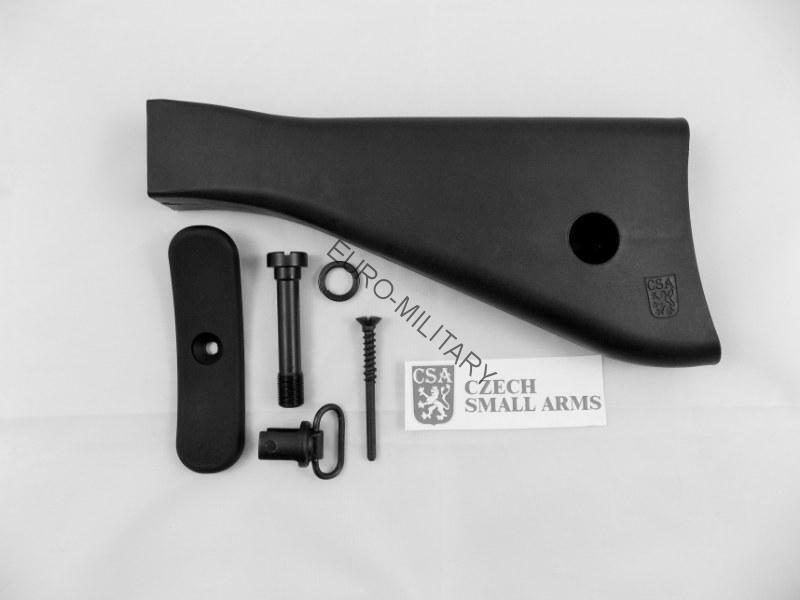 best quality from Czech Republic. 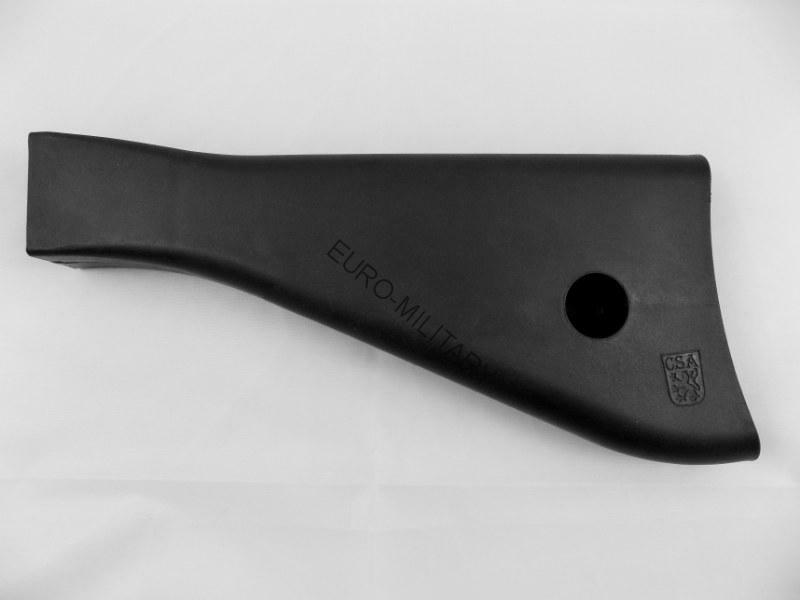 Note: a front plate is not used on the polymer buttstock as the buttstock attaches directly to the receiver.